This entry was posted in podcast and tagged corvette, corvettechief, dave, dave+mclellan, mclellan, podcast, vette by dhubcap. Bookmark the permalink. Awesome! Keep them coming Dave! Pingback: Corvette » Post Topic » 003 Corvette Chief Podcast - What Is A Corvette? I learned a lot. The engin sounded great. ALWAYS EXCITING TO HEAR CORVETTE-STORIES FROM ‘INSIDE’!!! I’ve always been a fan of the Stingray. I really enjoyed these three episodes. Thanks. Looking forward to more insights from those glory days of engineering. I first drove a Corvette in 1964, as a car jockey at a local Chevy Dealer. It took 36 yrs before I drove another …my own Vette! I would have given my eye teeth to have been involved in the development of this sports car. 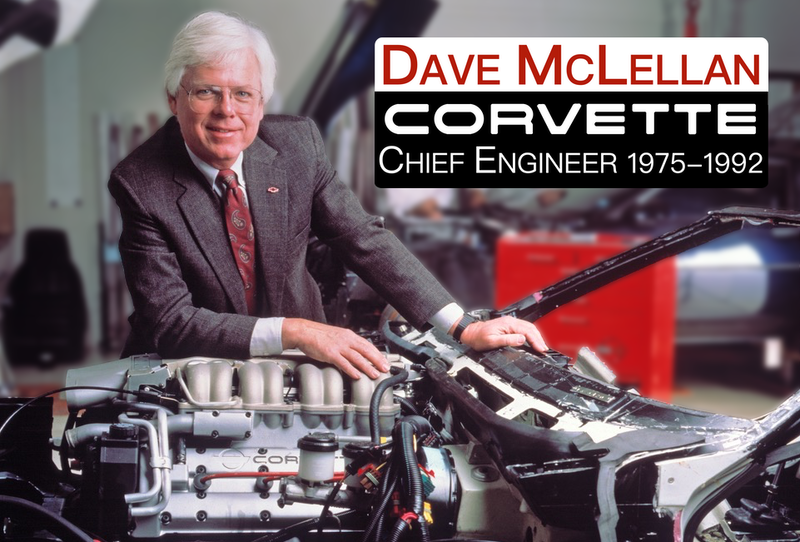 Dave, your insights and expertise brought the Corvette full circle. We all owe you a debt of gratitude! I love this website! !